Connecting you to services for all stages of life! FREE! 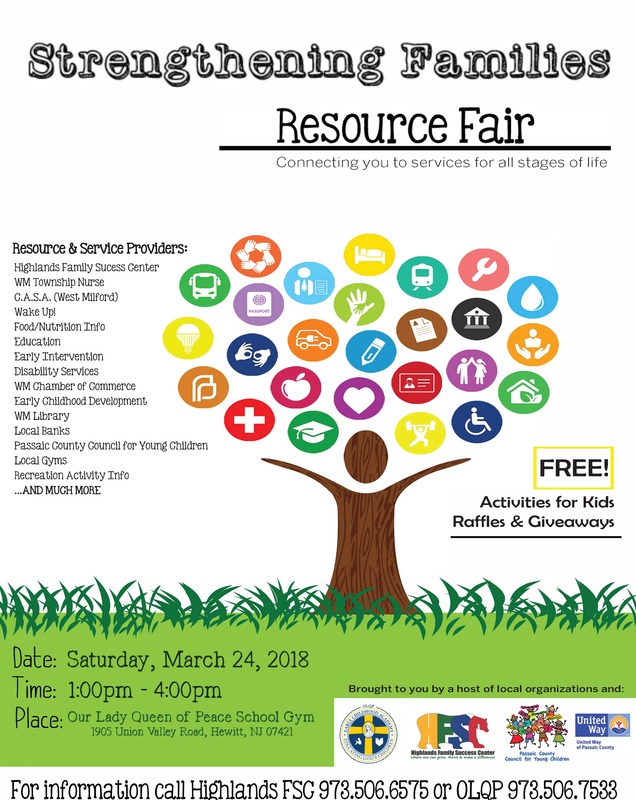 Activities for kids, car seat installation, screening for children ages 0-5, giveaways, raffles and MORE!